A collaboration between a local businessman and members of Binghamton University’s College of Community and Public Affairs will help students from a broad range of disciplines to address the profound intergenerational cycle of poverty in Broome County and the far-flung African country of Malawi. This ambitious partnership was described at a recent luncheon of the Binghamton Forum at Traditions at the Glen. On September 30, Forum attendees were treated to, in the words of one listener, “the most impressive presentation in many years.” A gathering of more than 50 local community leaders witnessed a compelling presentation by two Binghamton University faculty — Dean Laura Bronstein and Assistant Professor of Social Work Lisa Blitz — and local businessman and philanthropist, Steven Koffman, co-founder of the Malawi Children’s Mission (MCM). The Forum was established in 1977 to “promote University and community relations and to encourage private support of the University.” There is no doubt that the initiative discussed by the presenters,”The Malawi Children’s Mission & Binghamton University CCPA Partnership,” fit that description to a T.
Through its Institute for Multigenerational Studies (IMS), CCPA is embarking upon an important service-learning opportunity for a multidisciplinary group of Binghamton University students to work with the MCM in three villages: M’bwana, Jamali, and Mwanzama. These efforts will provide immediate, direct assistance to orphan children fed and educated at MCM and to their families, located in one of the most desperate regions of the third poorest country in the world. The invaluable experience that Binghamton students will gain in service to MCM children and families will then be focused on efforts to help the Binghamton-area community. In our area, Promise Zone support is a collaboration among Binghamton University, Broome-Tioga BOCES the Broome County Department of Mental Health and Broome County schools. 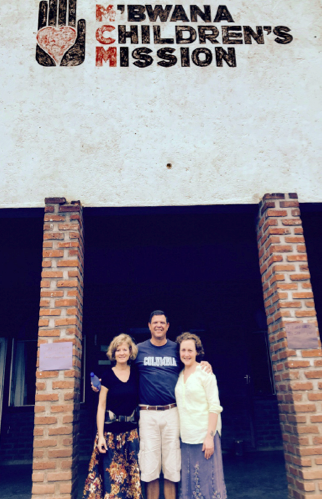 These partners provide assistance to children and families in need via a “community schools” approach, much as Steven Koffman’s organization is performing in Malawi. 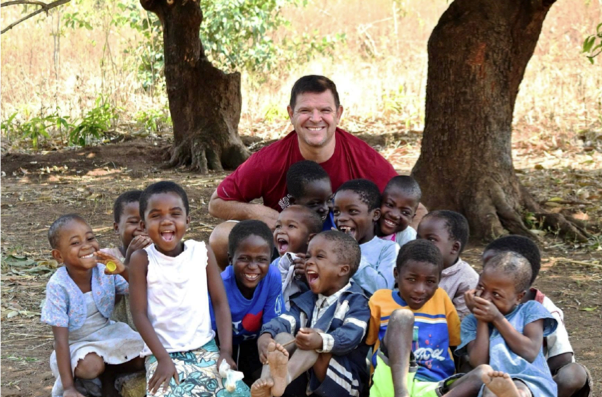 As Bronstein and Blitz explained, Binghamton University students from a broad range of disciplines will work with Malawian children and their caregivers to share information on micro-financing, business management, after-school programs, family engagement and English skills. Experience has shown that volunteers who work with MCM come away feeling they have received more important life lessons than they delivered. Next steps include a trip to Malawi by Blitz and Denise Yull, assistant professor of human development, and the first cohort of Binghamton students next summer. One of the takeaways the Forum participants received was that financial support for CCPA’s Institute for Multigenerational Studies will not only benefit children in need in Malawi, but also directly help those at risk in Broome County.